Virgin Radio 95.3 in Vancouver has been around for almost 3 years. But before this brand, CKZZ FM 95.3 is known for station names Z95.3 and 95 Craze. The station first opened on May 23, 1991 and ran a dance format. In 2007, it became a rhyhtmic AC station – 95 Craze. In 2009, Astral Media launched CKZZ FM as Virgin Radio. 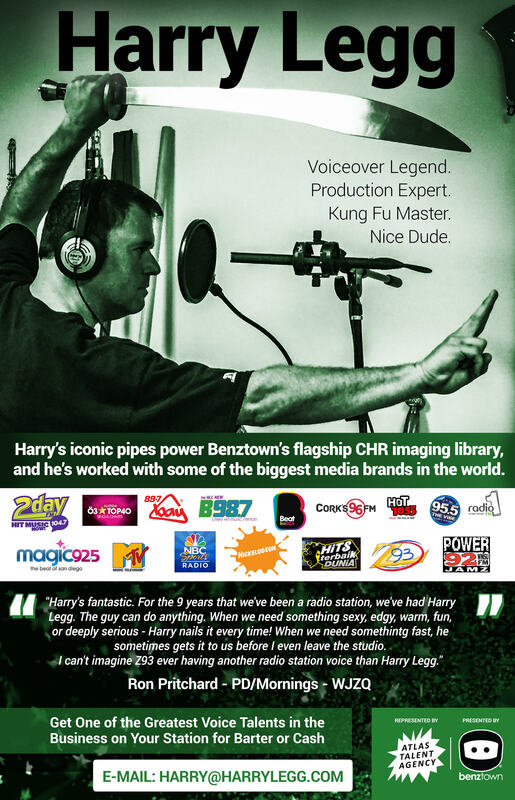 ReelWorld and Wise Buddah were the companies that provided jingles for the station. In 2011, the London-based Wise Buddah produced its second package for Virgin Radio Vancouver. The station have also syndicated jingle packages from ReelWorld particularly from the KDWB 96, Kiss Boston 97, Z100 99, and Kiss Boston 2003 packages. Listen to the collection of packages below.